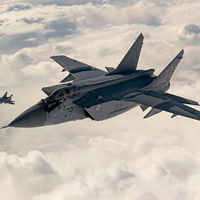 The pilots of MiG-31 fighter interceptors of the Pacific Fleet Naval Air Force are the first in the Russian Armed Forces to conduct commander flights in the new training six months. This summer, the Pacific Fleet is to take part in two international exercises – the Joint Sea-2018 Russian-Chinese naval exercise and the Indra Navy-2018 Russian-Indian exercise. 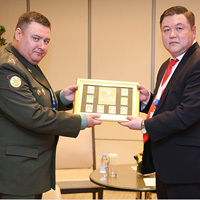 Russian Defence Ministry’s delegation attended 17th Shangri-La Dialogue summit in Singapore on June 2-3. 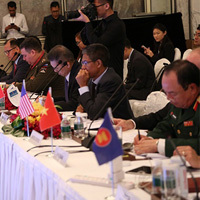 Delegation of Russian Defence Ministry took part in ASEAN Regional Forum Conference on Security. 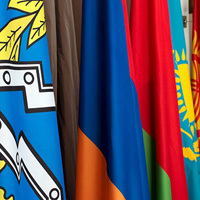 Delegation of the Central Military District has arrived in Bishkek to take part in the negotiations of the Collective Security Organization Treaty. More than 40 companies and industrial enterprises form 15 countries are going to take part in the ARMY 2018 International Military and Technical Forum and National Security Week International Forum which will be held at the Patriot Congress and Exhibition Centre in the period of August 21-26. Newest Russian-made Kurganets IFV will be showcased at ARMY 2018 IMTF. 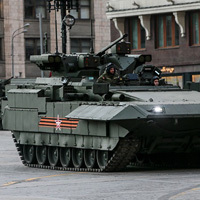 This summer, the Russian manufacturer will publicly unveil the newest Kurganets infantry fighting vehicle at the ARMY 2018 International Military and Technical Forum. 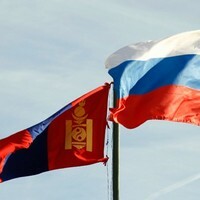 Russian and Mongolian defence ministers, General of the Army Sergei Shoigu and Nyamaagiin Enkhbold respectively, met in Kyzyl to discuss military and technical cooperation. This summer during the ARMY 2018 Forum, the Russian manufacturer will present participants a new development of the Russian Military Automotive Industry. 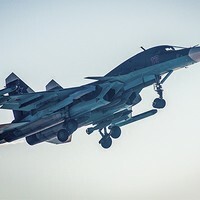 Within the Attack Aviation rearmament programme of the RF Defence Ministry and the Navy High Command, the Naval Air Force received two Su-30SM multipurpose multifunctional aircraft in June this year. 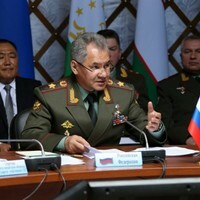 The head of the Russian Defence Ministry, General of the Army Sergei Shoigu, urged the CIS countries to participate in restoration of peaceful life in Syria. 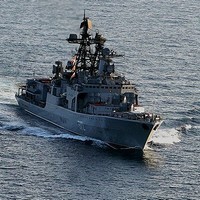 The Pacific Fleet’s detachment composed of the major ASW ship Admiral Tributs, Admiral Vinogradov and the middle sea tanker Pechenga completed their call to the port of Cam Ranh (Vietnam) which started on 3 June. 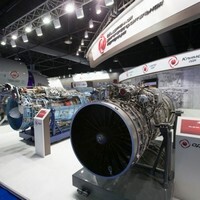 Innovative developments and modern technologies of the defence industrial complex are actively being used in the civil sector of the national economy and in dual-use products. 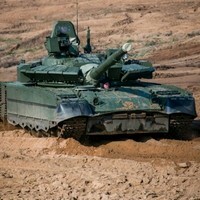 Tank units of the Northern Fleet Army Corps deployed in Pechenga, Murmansk region, are learning to operate the T-80BVM tanks which have entered the service within the summer training period. 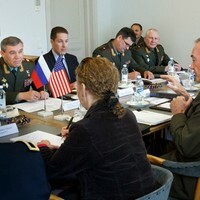 Russia’s Chief of General Staff, First Deputy Defence Minister General of the Army Valery Gerasimov met General Joseph Dunford, the Chairman of the Joint Chiefs of Staff in Helsinki on June 8. On June, 8 Russia’s Chief of General Staff General of the Army Valery Gerasimov held meeting with Commander of the Finnish Defence Forces General Jarmo Lindberg. 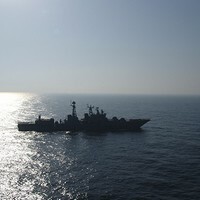 The major amphibious assault ship Ivan Gren joined the Russian Navy in June this year. 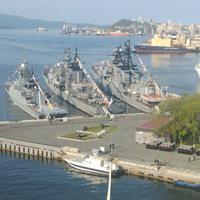 The major amphibious assault ship Ivan Gren – Project 11711 lead ship – was designed by the JSC Nevsky Design Bureau and built at the Yantar shipyard in Kaliningrad. The BMD-4M combat vehicles, BTR-MDM Rakushka armoured personal carriers and 2S25 Sprut-SD airborne anti-tank guns was used for the first time during the Russian-Serbian-Belarus Slavic Brotherhood 2018 drills. 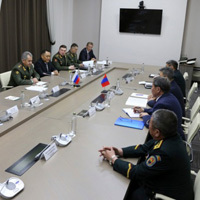 Russian military delegation from the Eastern Military District and representatives of the Mongolian Defence Ministry discussed scenario of the Selenga 2018 annual joint drills during the second round of talks in Ulaanbaatar (Mongolia). A delegation of the Academy of Military Science of the Chinese People's Liberation Army, led by Major General Tsui Lianjie, visited St. Petersburg and some facilities of the Baltic Fleet. Some 175 teams from 32 countries are going to attend International Army Games. 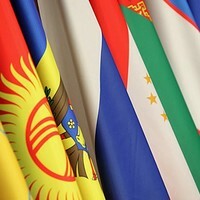 The contests will take place in seven countries: Russia, China, Kazakhstan, Armenia, Azerbaijan, Belarus and Iran from July 29 and August 11. Newest Mi-8AMTSh-VA Arctic multipurpose helicopter will be presented during the ARMY 2018 Forum on the open site in the settlement of Kubinka near Moscow. Today, a Pacific Fleet task force composed of the major ASW ships Admiral Tributs, Admiral Vinogradov and middle sea tanker Pechenga completed its unofficial visit to Manila (Philippines) started on 9 June. 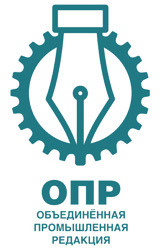 The RF Defence Ministry’s Main Directorate for Research and Technological Support of Advanced Technologies selected participants and exhibits for Innovation Club special exposition within the ARMY 2018 International Military Technical Forum. 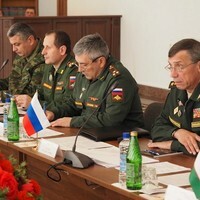 The city of Nis, the Republic of Serbia, hosted the second planning conference to prepare a Russian-Serbian joint tactical exercise with live shooting. 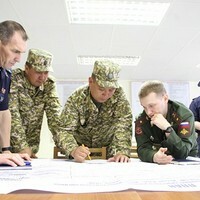 A delegation of the General Staff of Kazakhstan has arrived with one-day visit to Yekaterinburg. 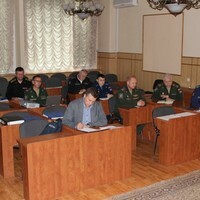 The Commander of the Central Military District held a working meeting with General Lieutenant Alexander Lapin. Khibiny is an air electronic warfare complex. It is intended for radio direction finding of the enemy’s sounding signal with subsequent distortion of the reflected signal parameters. The 1st planning conference for Indra 2018 Russian-Indian joint drills takes place in India. 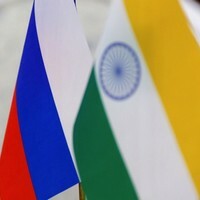 Representatives of Eastern Military District and Indian Armed Forces discuss concept of the joint drills, practical elements, catering service, utility services and medical assistance for Russian servicemen in India. 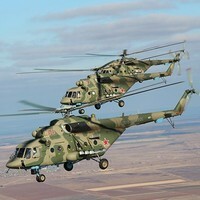 Eastern MD aviation units have received a large batch of Mi-8AMTSh helicopters. 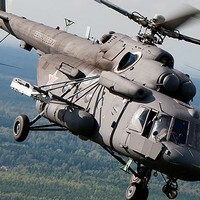 Units located in the Zabaikalsky Krai and Primorsky Kari have received the aircraft. 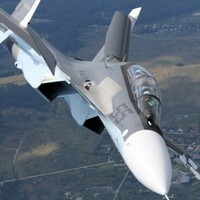 The flight personnel will test the new hardware at home airbases. Newest armaments and military hardware will be showcased in Samara, Yekaterinburg and Novosibirsk within the Army 2018 International Military Technical Forum on August 24-26. 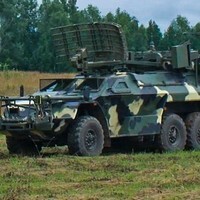 The Central Military District’s air defence division stationed in the Samara Region received a new Kasta 2-2 all-round three-coordinate radar. 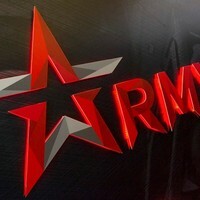 Troops of Western Military District will represent the Russian Armed Forces at the Commonwealth Warrior 2018 in the Republic of Armenia on July 28 to August 2. The Kubinka aviation cluster of the Patriot Park Congress and Exhibition Centre will present a number of perspective aircraft during the Army 2018 Forum. 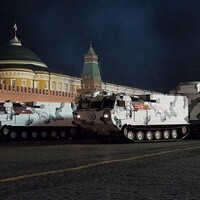 Volunteers will be equipped with a new element of the Strelets Chasovoy security system at the ARMY 2018 International Military and Technical Forum. More than 10 crews of army aviation, the Southern Military District, were involved in the Slavic Brotherhood 2018 maneuvers in Kuban region. 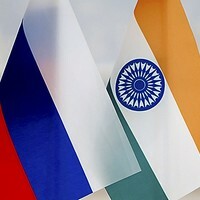 The first planning conference on preparing the Indra-2018 Russian-Indian military exercise has been completed in India. 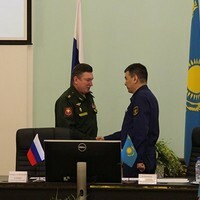 A military delegation has arrived in the Republic of Kazakhstan to attend the session of Engineering Support Coordinating Committee under the CIS Defence Ministers Council. During the Slavic Brotherhood 2018 international military exercise, paratroopers of Russia, Belarus and Serbia are to work out preparing and employing a coalition tactical group in order to perform peacekeeping and counter-terrorist missions. 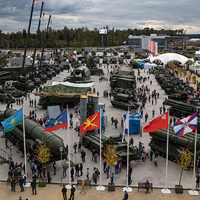 EUROSATORY, the international Land and Air-Land Defence and Security Exhibition, is one of the world's largest exhibitions of land and air defence weaponry. 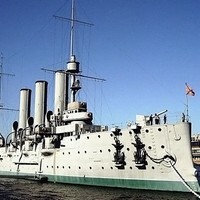 It has been held biennially under the patronage of the Ministry of Defence of France since 1992. 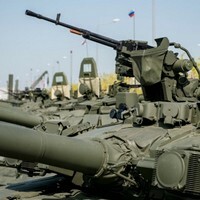 Rosoboronexport, Rostec’s member, discussed research and production capacity of the Russian industrial facilities in development and production of projectiles for tanks, field and naval artillery, as well as their promotion to the world market. 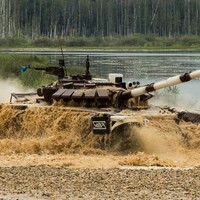 The specialists of the Uralvagonzavod corporation will prepare 80 tanks T-72B3 for participation in the Tank Biathlon international competitions. 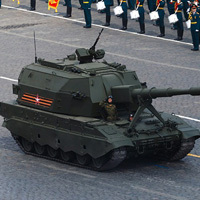 The first batch of ten vehicles has already been transferred to the Russian military to begin training. The State Corporation Rosteс presented several dozen of the latest Russian high-tech developments at the third conference Digital Industry of Industrial Russia. 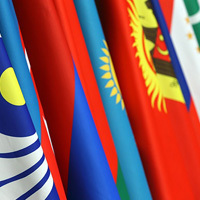 The event was held from 6 to 8 of June in Innopolis, the Republic of Tatarstan. 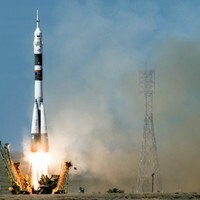 On June, 06 a manned launch of the Soyuz-FG rocket with the Soyuz MS-09 transport took place from the site No.1 ("Gagarin start") of the Baikonur cosmodrome. 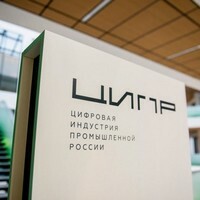 NtechLab, a technological partner of Rostec for the "safe city" project, announced in the course of CIPR-2018 that it was launching FindFace Security, a "boxed" solution for organizing video surveillance with a face recognition function based on the algorithm recognized as the best in the world. KAMAZ client days were held in the Czech Republic and Hungary. 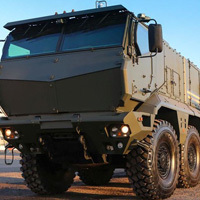 Advantages and capabilities of KAMAZ vehicles were presented to potential consumers. The auto giant plans to increase production output and sales volumes in the EU in the current year. 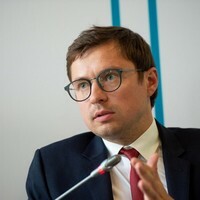 At the CIPR conference Vassily Brovko, the director for special commissions of Rostec State Corporation, told that the sales volume of Rostec's civil digital products would exceed 300 billion rubles by 2025. 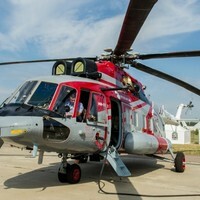 Russian Helicopters has initiated work on recognition of the type certificate of the latest Mi-171A2 helicopter in India. 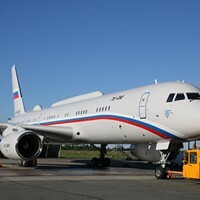 At present, negotiations with the aviation authorities of the country on the certification procedure are underway. 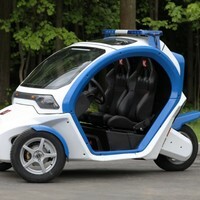 Under the order of the Moscow City Transport Agency, Kalashnikov Concern has produced 30 Izh Pulsar electric motorcycles and 4 Ovum electric cars to be used during the upcoming FIFA World Cup in Russia. 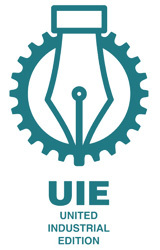 Lyulka Experimental Design Bureau of the United Engine Corporation won awards at the 62nd International Fair of Technique and Technical Achievements held from 21 to 25 May 2018 in the capital of Serbia. 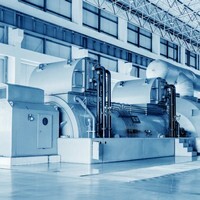 The Rostec State Corporation finalises the installation of gas turbine units at the Saki Thermal Station. Precommissioning works are being carried out at the power plant. The total power of units will be 90 MW. On May, 30 China-Russia Commercial Aircraft International Corporation has received answers to previously distributed RFPs from 7 potential suppliers of Power Propulsion Systems for long-range wide-body CR929 aircraft.